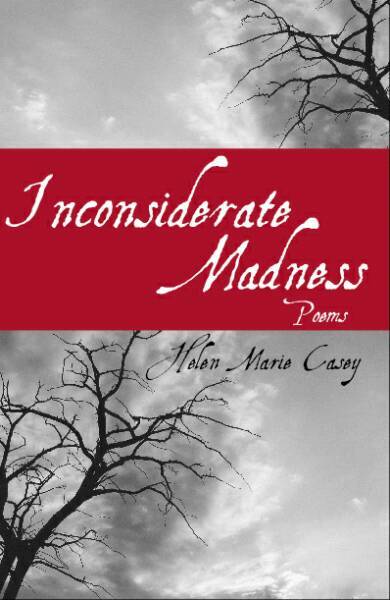 Inconsiderate Madness was named a finalist for the 2008 Julia Ward Howe Award by the Boston Authors Club. The Boston Authors Club, founded in 1900 by Julia Ward Howe and friends, is the country’s oldest continuously meeting writers’ club. 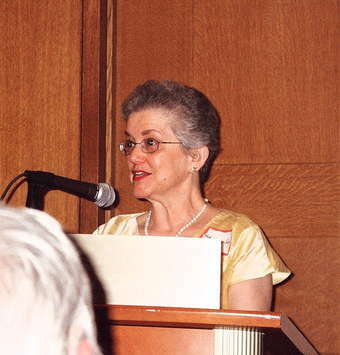 Other finalists included Awards were presented at a reception May 15, 2008, in the Boston Public Library.